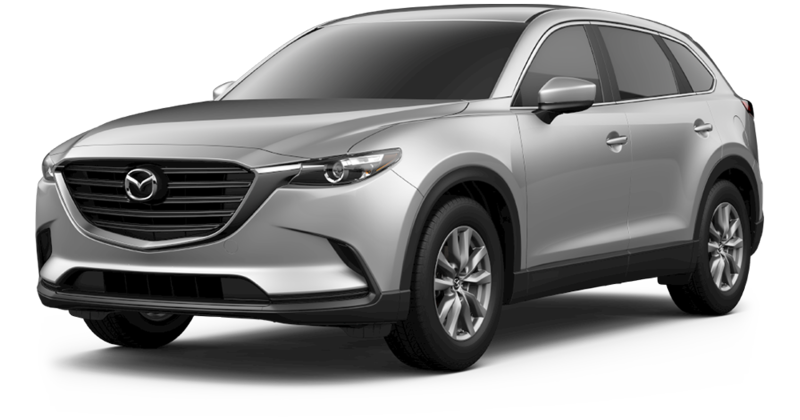 CHECK YOUR MAZDA FOR ANY OPEN RECALLS BELOW. 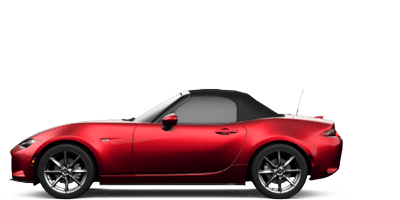 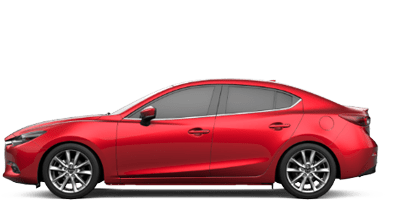 WHY REMEDY YOUR RECALL WITH Schomp Mazda? 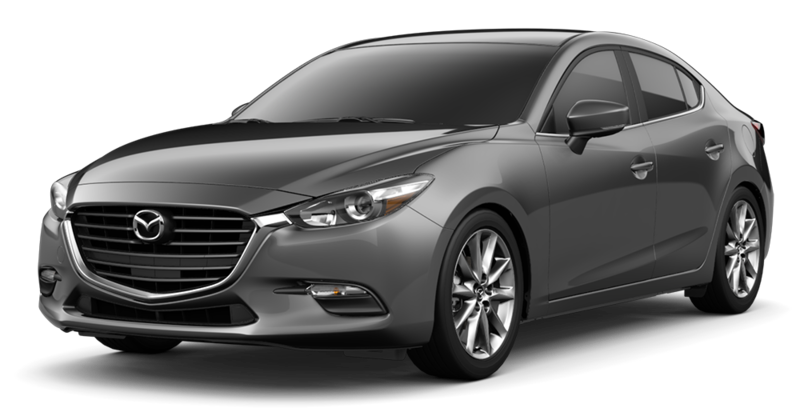 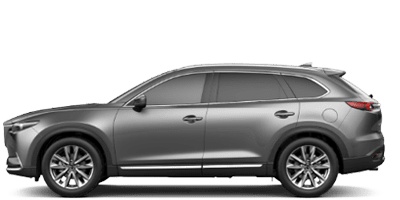 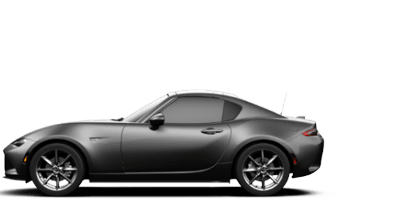 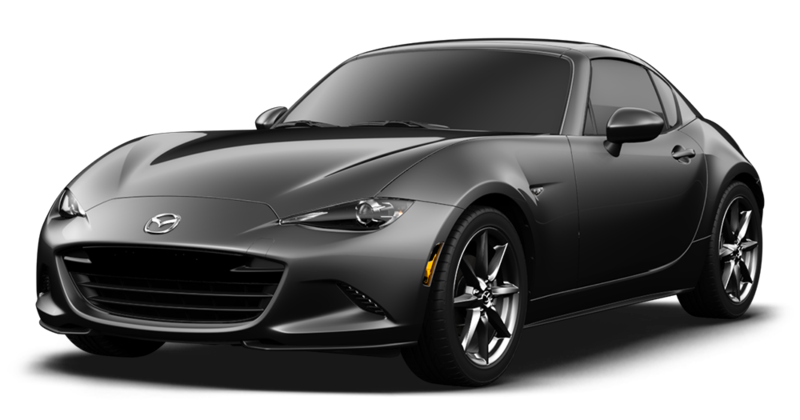 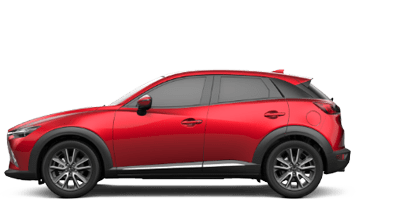 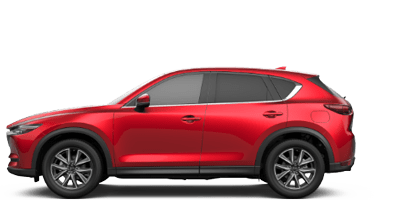 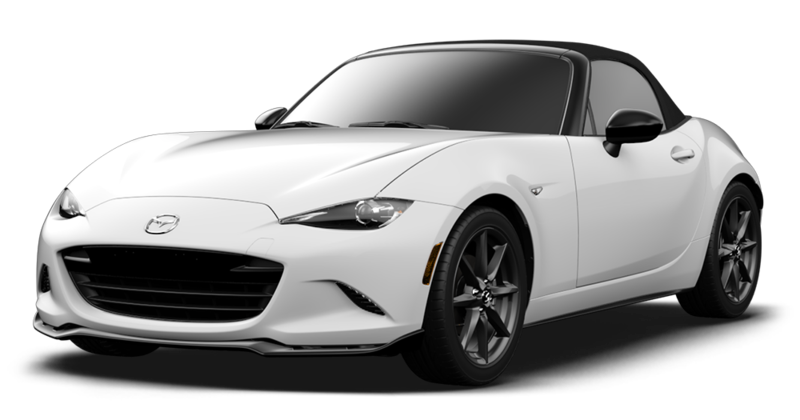 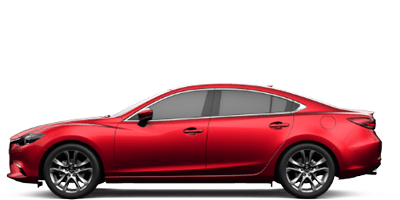 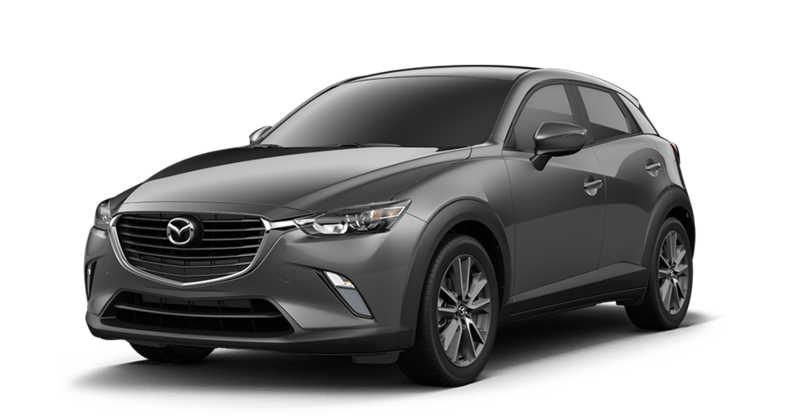 IS YOUR MAZDA AFFECTED BY A RECALL? 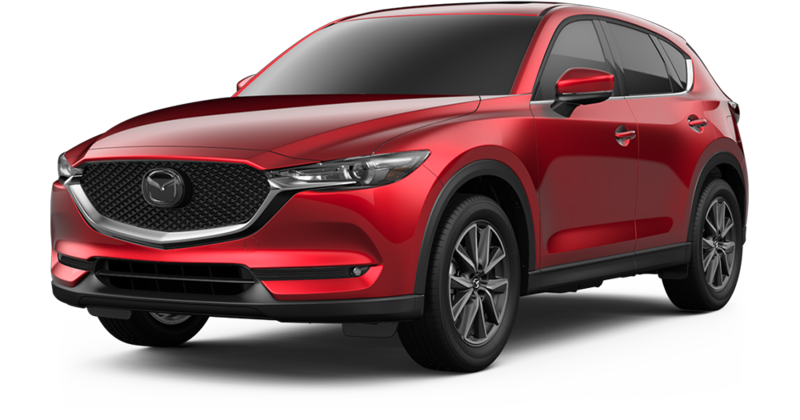 Call our dedicated MAZDA recall support line at 720.379.9040 to schedule and verify parts availability.